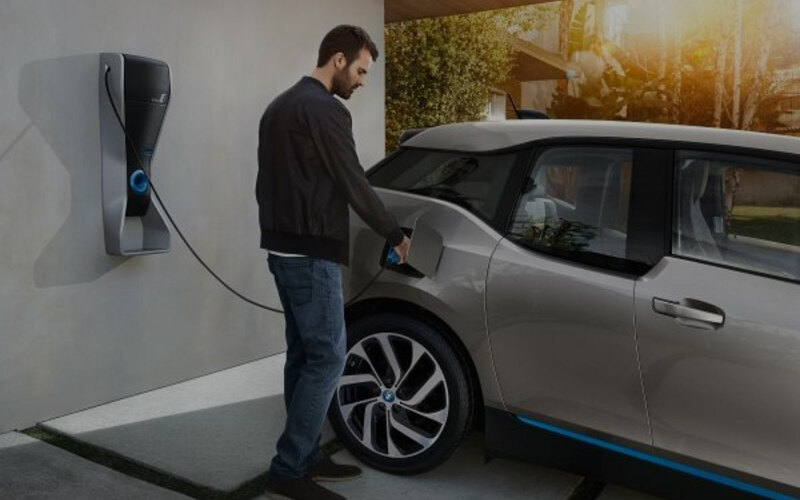 The Car Charging Company is a Government-approved installer of electric vehicle charging points at homes, workplaces and destinations across the UK. We offer a wide range of subsidised EV charging points to suite all domestic and commercial properties. 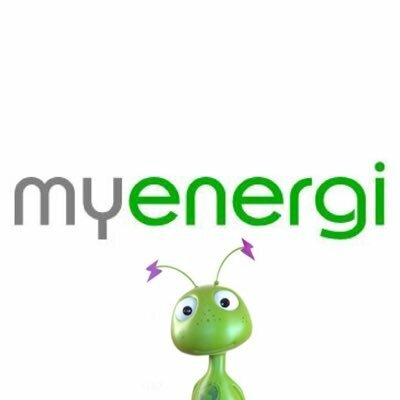 The Car Charging Company is able to provide the lowest priced fully installed Domestic and Comercial EV charging points in the UK. For the best car charger installer in Tamworth The Car Charging Company is a OLEV Government-approved installer of electric vehicle charging points at homes, workplaces and destinations across the UK. 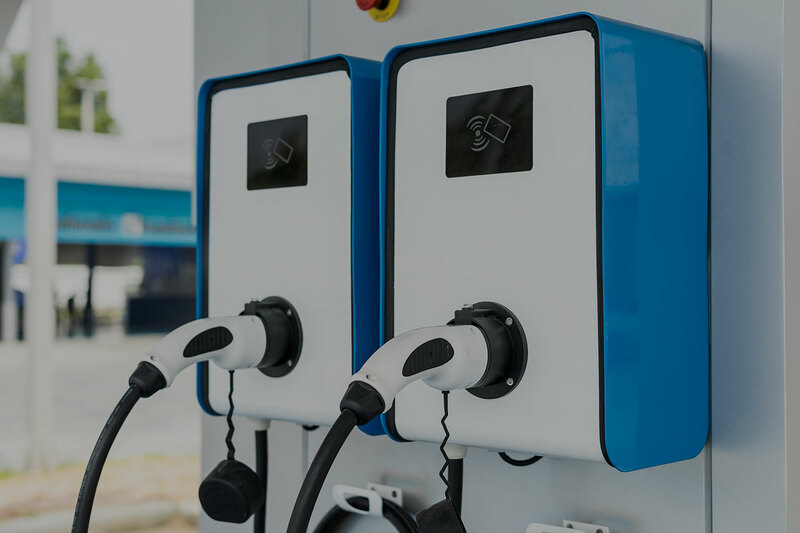 We can install and manage your electric vehicle charging stations and offer OLEV funding towards the cost of domestic and commercial charging points as part of the Government’s green transport revolution. 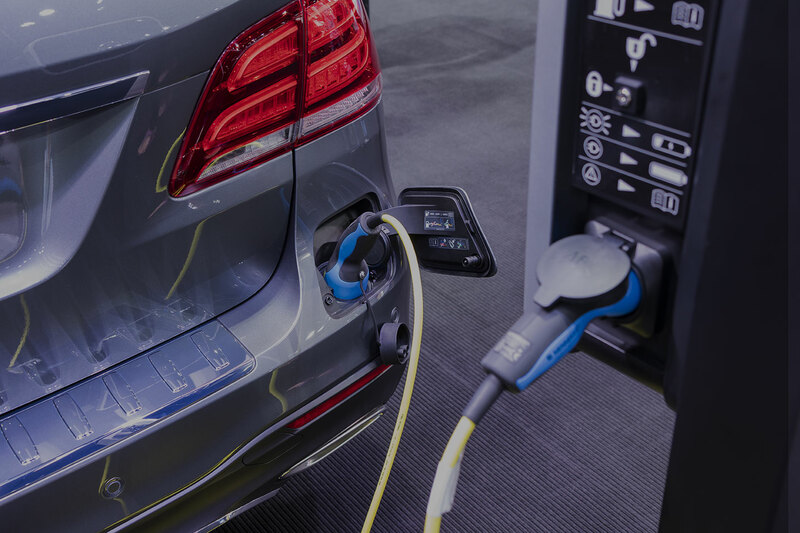 Our experts work in partnership with leading designers and manufacturers of electric vehicle equipment, such as Rolec EV and EO Limited, to provide you with a high-quality one-stop service. registration, billing, smart control, maintenance and future expansion.